Alfie makes it three wins! 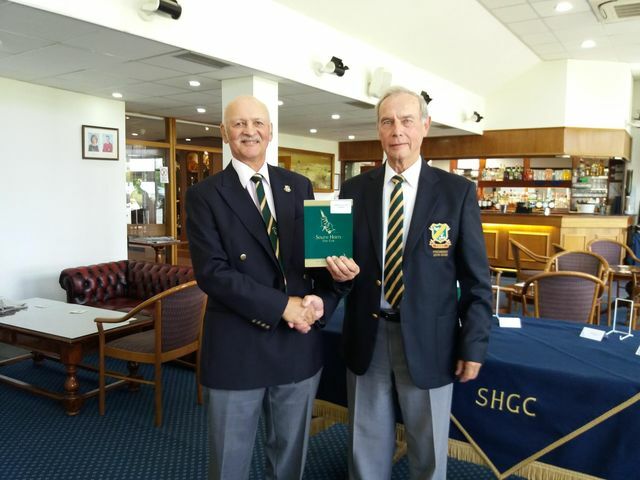 On Wednesday, 23rd & Thursday, 24th May South Herts Golf Club hosted it's annual Super Seniors Open. With a strong field of players travelling from all around the country to play, the two day event was competed for in some testing spring conditions. Well done to all the players and a special mention to our overall gross winner Alfie Schlosz who has won this event for the third time.